Since 2012 I am part of this amazing blogger community. They have seen me through my lowest points and they have spurred me on to become a writer of grief and joy and the in-betweens. But bloggers do more than blogging. They change lives through their deliberate acts of support and they do it in the funniest of ways too! Last year, I followed in awe the dedicated and fun Honk Team in their bloggers’ relay adventure from Lands End to John O’Groats, to raise over £30k for Comic Relief. I pledged I will join in the following year. And I am! I am joining in the effort of trying to raise £100K as bloggers and as part of the Honk Team! 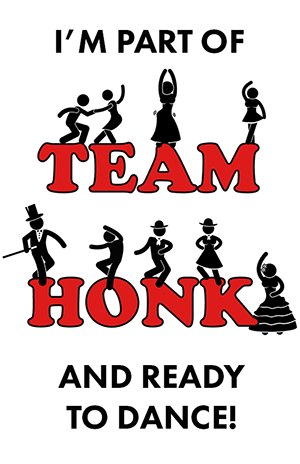 This year, there will be a six-hour danceathon taking place in the Wembley Arena on Sunday the 8th of March, with over 2000 participants, of which 500 places have been reserved for the amazing Team Honk. As you know, we lost our precious Georgie last July and ever since, my energy has been at the lowest it has ever been. But Emma and I will support the team from our living room, in colourful tutus and dancing our hearts out for as long as our legs will hold us on the 8th of March. All in the name and the precious memory of our boy, who loves colour and music and jiggling about! Tune in on the day on our Instagram to see us celebrating life in the name of a little bright boy. 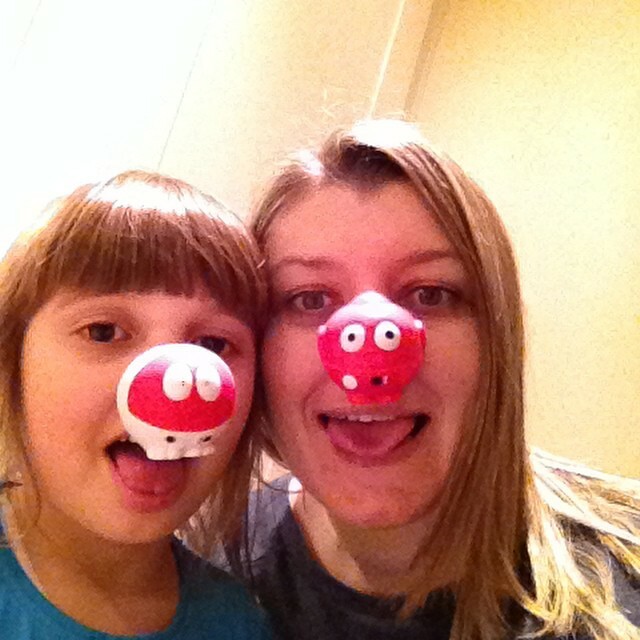 My goal is to raise £500 as part of Team Honk for Comic Relief. This sum could help 10 young carers in the UK to benefit from a well-deserved break or could pay for 10 girls, living in a Kenyan slum, to do an apprenticeship and gain vital, life-changing skills and knowledge. Out of this, Betfair has already pledged £150, so I am aiming at raising, between now and the 8th of March the rest of £350. If you would like to support our brilliant team of bloggers and give some children in great need a helping hand, here is the Team Honk link where you can do it! Thank you and stay tuned for a fun dancing day in March :-)! P.S.- do check out the sidebar to get a taster!